Thornwell H. Parker, III, M.D. 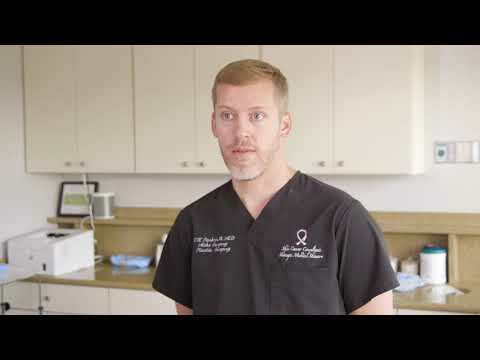 Board-certified plastic surgeon Thornwell H. Parker, III, M.D. 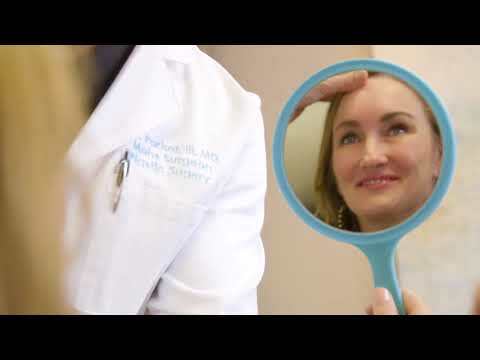 is a skilled and dedicated skin care physician serving the greater Dallas, TX area with superior skin cancer treatment and reconstructive surgery following removal. Dr. Parker’s goal is to promote skin health and natural beauty through prevention, intervention, and rejuvenation — the three principles on which he founded his private practice, Skin Cancer Consultants. One of only seven in the world to accomplish such a task, Dr. Parker is dual trained as a board-certified plastic surgeon and is fellowship trained in Mohs surgery and procedural dermatology. In addition, Dr. Parker is a devoted husband and father of four. Dr. Parker began his prestigious academic career at Wake Forest University, graduating in 1997 with a Bachelor of Science. He received his Doctorate in Medicine in 2001 from Baylor College of Medicine, where he was awarded “Outstanding Plastic Surgery Student.” Dr. Parker then returned to Dallas to begin his plastic surgery residency at The University of Texas Southwestern Medical Center, a plastic surgery center held in extremely high regard among plastic surgeons and considered by many to be the best in the country. Shortly following the completion of his residency in 2006, Dr. Parker began his fellowship in Mohs surgery and procedural dermatology under Dr. Willis Cottel, former president of the American College of Mohs Surgery (ACMS), at Presbyterian Hospital of Dallas. He completed the rigorous Mohs surgery program in 2007. While he is experienced in both cosmetic and reconstructive plastic surgery, Dr. Parker is especially skilled in facial repairs of the nose, eyes, ears, and lips. His comprehensive Mohs surgery training provided him additional strength in surgical dermatology, skin care, and skin rejuvenation. The combination of education and training Dr. Parker received is not common in the plastic surgery field. He is dedicated to the skillful treatment of skin cancer and the reconstruction and renewal of self-confidence following the procedure. Dr. Parker’s skills and specialties extend beyond the operating room to include overseeing the emotional well-being of his patients. 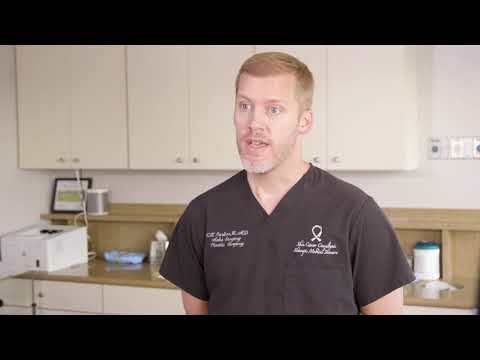 One of only seven dual-trained Mohs surgeons and procedural dermatologists in the world, Dr. Parker is well equipped to lead our skin cancer team.